Bob Dapper, or “Dap” as we call him, has lived in Steamboat for 47 years and loves and appreciates the valley like many longtime locals. Having spent 30-plus years with Christy Sports as Director of Mountain Operations, he knows the importance of customer service and quality products bringing about a natural fit with AMRC. Bob loves spending time with his horse and being outdoors. He’s a cyclist and a runner, and loves the agricultural heritage of our valley as well as all of the activities that come with living here. Dap is the Board President of Humble Ranch Riding & Therapy Center in Steamboat Springs, VP of Mountain Village Partnership, and he is on the Economic Development Board of Directors. 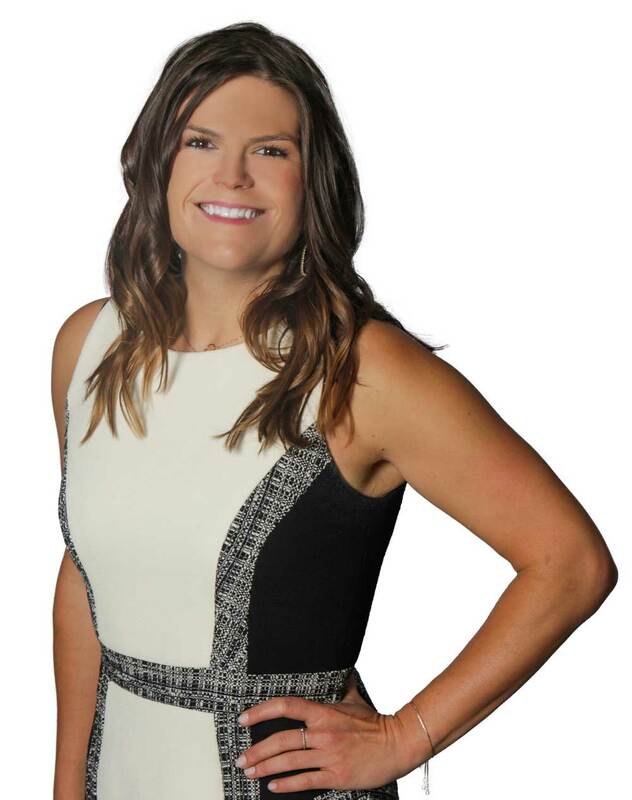 A ten-year Colorado resident, with a distinct passion for travel and the outdoors, Brittanny Havard is the Director of Marketing and Public Relations at Alpine Mountain Ranch and Club. 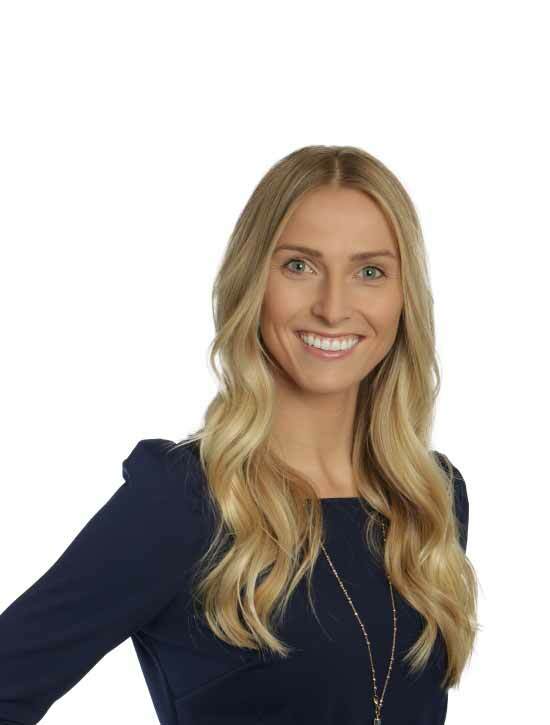 Havard brings extensive marketing and real estate experience to the team, having previously led the public relations efforts at LIV Sotheby’s International Realty, the #1, top producing Sotheby’s International Realty affiliate in the world by sales volume. Highly experienced in destination marketing, Havard lived in Telluride, Colorado, for over six years, where she served as the founder and CEO of Telluride Food Tours, a historic culinary walking tour of the town of Telluride. There, she successfully led the marketing, public relations and strategic partnerships of the tour, earning the number one ranking on Trip Advisor for Food and Drink activities in Telluride. Havard joins Alpine Mountain Ranch & Club to further elevate the marketing, public relations and overall operations strategy of the community. 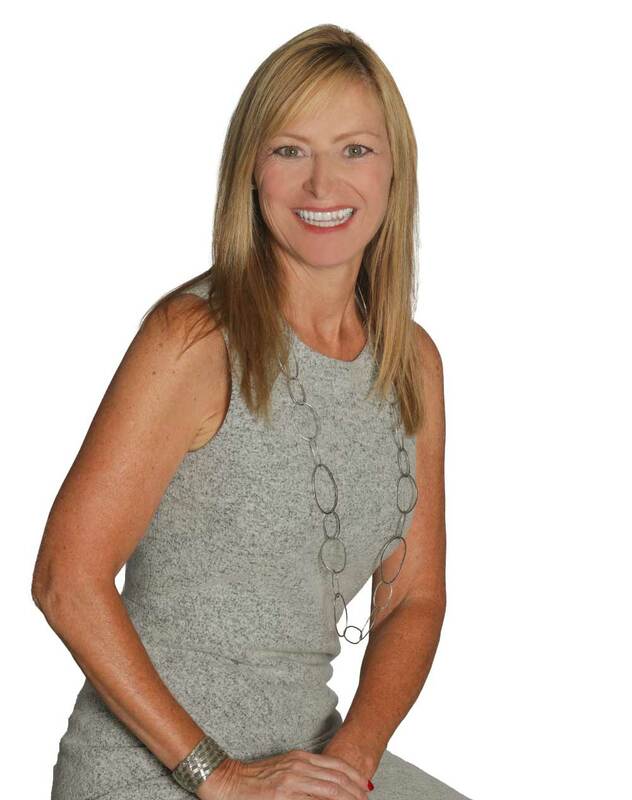 An outdoor enthusiast, Havard is a lover of food, wine, skiing and travel. Her most recent adventure brought her to Nepal, where she successfully trekked to the Base Camp of Mount Everest, in March 2018. Suzanne Schlicht is a long-time Steamboat Springs resident and business leader. Prior to joining Alpine Mountain Ranch & Club, she served as publisher of Steamboat Pilot & Today and Chief Operating Officer of The World Company, the company’s former owner, in Lawrence, Kansas. Schlicht earned her Bachelor of Journalism from University of Nebraska. She is a board member of locally owned Yampa Valley Bank. Schlicht also serves on the board of directors for Wick Communications, a media company based in Sierra Vista, Arizona. Schlicht has been a member of the Rotary Club of Steamboat Springs for 25 years. She was named Rotarian of the Year in 2007 and served as president of the club in 2010. She also serves on the board of directors of the Old Town Hot Springs. Schlicht is a former board member of the Steamboat Springs Chamber Resort Association and was president in 1999. She is a past president of Colorado Press Association (2003) and was named Colorado Newspaper Person of the Year in 2006 by the organization. A mother of two teenagers, Schlicht enjoys spending time with her family, trail running, equestrian activities, biking, skiing and travel. Jamie, born and raised in Steamboat Springs, relocated back to the Yampa Valley in 2014. While he realizes that leaving the valley for most of his 20s was important, he now reflects that moving back to the place he calls home has been even better. Professionally, Jamie has found success in construction and operational management. 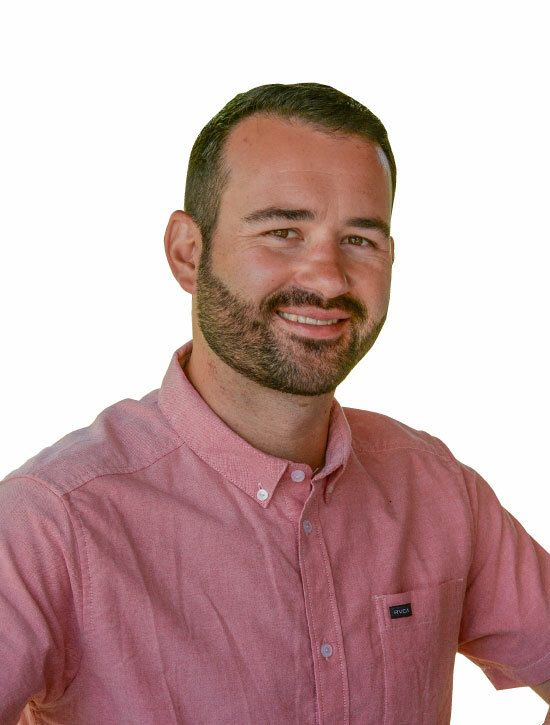 He holds a Construction Management degree from Colorado State University, and has over 12 years of experience in several sectors of the industry. Additionally, Jamie played a significant role in the construction and planning of some of the most prominent buildings and developments in the Steamboat Springs area. True to his native roots, Jamie’s main hobbies include mountain biking and camping during the summer months, and snowboarding and back-country touring in the winter months. International travel is also a passion of his, as he enjoys immersing himself into cultures and viewing the world from different perspectives. Anne Croone serves as Alpine Mountain Ranch & Club’s Property Manager, bringing her extensive background in administrative management, accounting, and property management to the role. As Property Manager, Anne oversees the myriad of ranch amenities as well as assist residents of the ranch community with their individual property needs. Anne recently moved to Steamboat Springs from Denver where she managed a new business start-up. A native of Wisconsin, Croone moved to Denver after graduating from the University of Wisconsin – River Falls with a degree in Kinesiology and Exercise Science in 2012. Most recently in Denver, Anne worked in administration and office management at a start-up company where she implemented systems and developed procedures to ensure successful company growth. At Alpine Mountain Ranch & Club, Anne manages all ranch amenities including the property Guest House, Owners’ Lodge, fishing lake, equestrian center, and backcountry cabin. She also provides concierge services to residents of the ranch community by arranging property maintenance, assisting in scheduling off-site excursions, and managing reservations including guided fly-fishing, golf tee times, dinner reservations and stocking property residences prior to Owners’ arrival. Passionate about travel, Anne’s visited five out of seven continents over the last 10 years. When she is not working or traveling, you’ll find her playing the violin, snowboarding, or being a dog-mom to her Great Bernese, Bonnie. 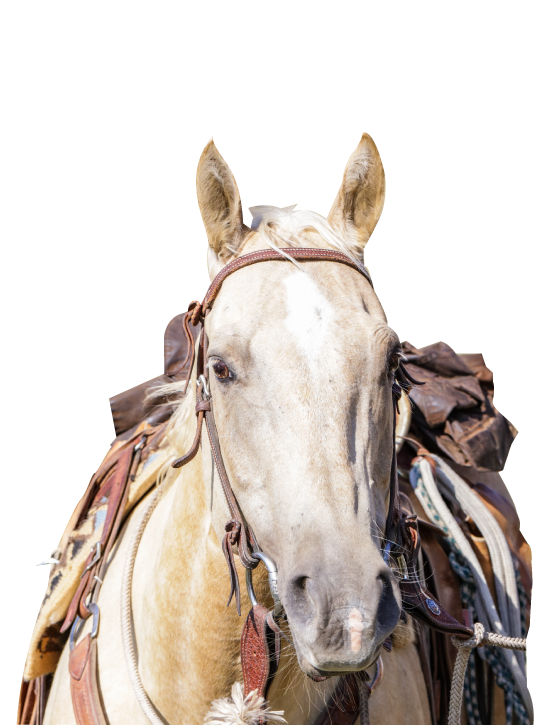 Dusty was born in 2003 from the very famous quarter horse, “Star Duster”. His registered name is “Smoking Pine Dust”, and he is currently 15 years old. Director of Development, Bob “Dap” Dapper, at Alpine Mountain Ranch & Club (and Dusty’s human Dad), started training Dusty when he was just two years old. At the age of three, the two were inseparable and moved cattle down Steamboat Springs’ famous main street parades with over 5,000 people cheering and screaming- a fun, yet noisy distraction that never once phased the young colt. 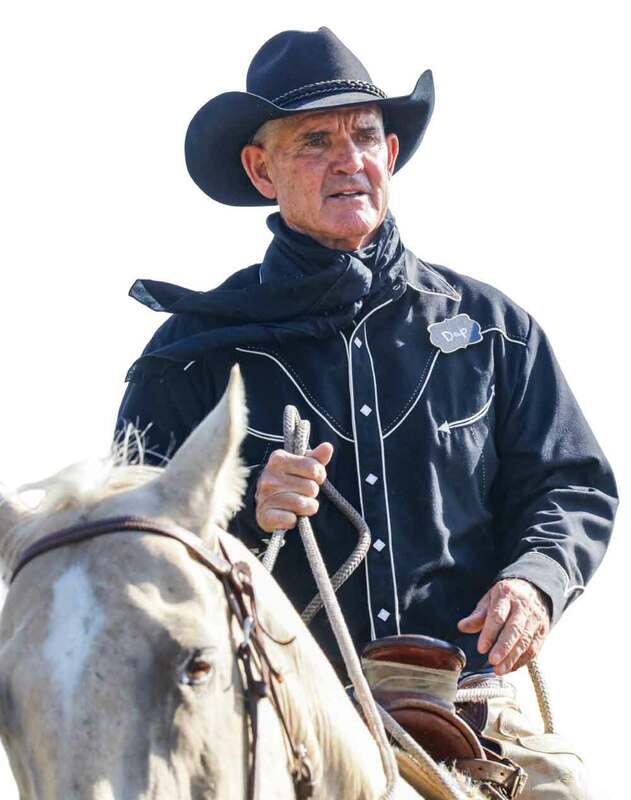 Over the years, Dusty has rode with the famous and iconic American horse trainer, Buck Brannaman, more than 20 times, and has served as nothing less than a loyal and trusted partner to his beloved Dap. Today, Dusty can be found at Alpine Mountain Ranch & Club, riding the open country. True to the land. True to your dream. Truly distinctive communities are founded upon respect for the land and a vision of the life that best enhances it. The developers of Alpine Mountain Ranch & Club have proven their ability to bring such communities to life over decades. The Ranch is their premier achievement to date. It represents the happiest marriage of land and lifestyle, based on a firmly held conviction that you can enjoy the land to the fullest while preserving its beauty, integrity and heritage. The goal isn’t to impose a vision on the land, but to let the land itself shape a visionary community that nurtures and sustains an ideal way of life. 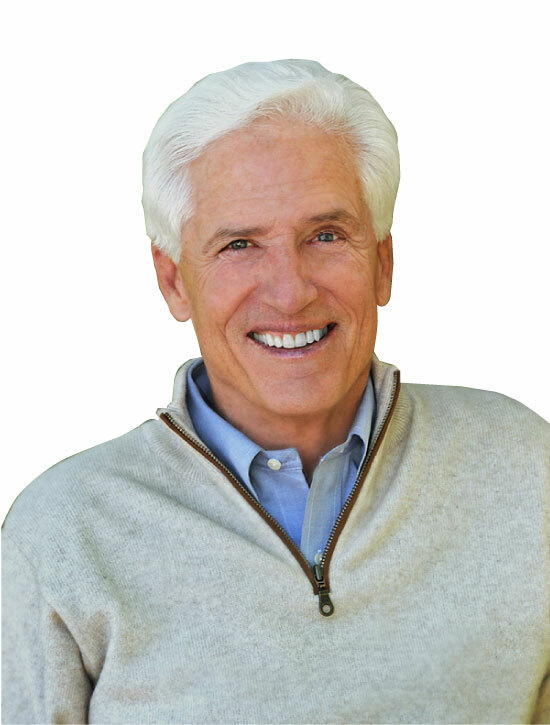 Bill Butler is Chairman and CEO of Corporex Companies, LLC, which he founded in 1965. Under his leadership, Corporex has grown into a diverse investment company with a focus on hospitality, real estate development and management. Corporex includes several affiliates including Commonwealth Hotels and Five Seasons Sports Clubs. Denver operations include office buildings, residential developments, and the Hyatt Regency Aurora-Denver Conference Center at the Anschutz Medical Center. Also in Denver are the Art Museum residences and The ART, a hotel, designed by world-renowned architect, Daniel Libeskind. Butler’s business acumen has garnered him numerous awards, including National Entrepreneur of the Year, Great Living Cincinnatian Award and the Carl H. Lindner Award for Entrepreneurial and Civic Spirit. 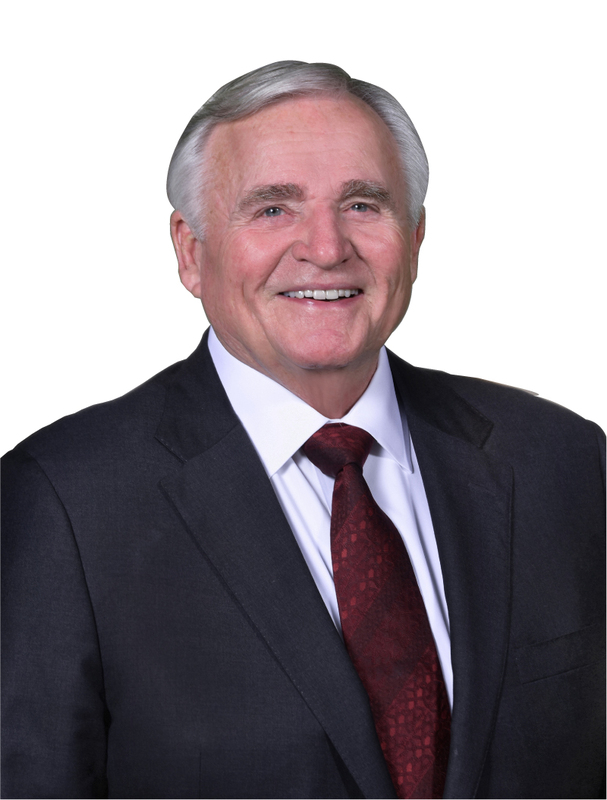 As a widely recognized philanthropist, he has served and contributed to numerous social and academic organizations, and plays key roles in the Regional Growth Alliance and the Economic Development Task Force Report and visioning studies. 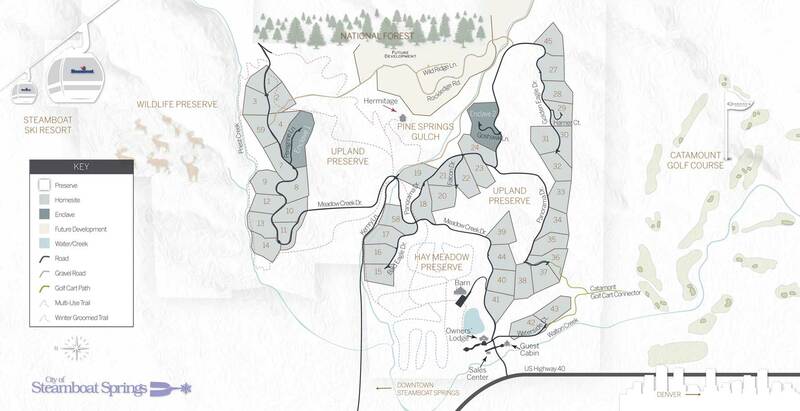 Andy Daly’s extensive background in resort management includes such prestigious names as Aspen Highlands, Eldora Mountain Resort, and Copper Mountain, where he served as President and CEO. He later served as President and CEO of Vail Associates (now Vail Resorts). During Daly’s tenure, the company more than tripled its revenues and profits through aggressive marketing and operating innovations, and through such notable acquisitions as Keystone and Breckenridge Resorts, Grand Teton Lodge Company, and Heavenly Ski Resort. He is credited with dramatically improving quality standards at the resorts. A member of the Colorado Ski Hall of Fame, Daly also devotes his time to a wide range of community causes, including the Vail Valley Foundation, Vail Valley Medical Center, and Advisory Board of the Daniels School of Business at the University of Denver. Mr. Heekin joined Corporex in 2007 as a finance associate, and oversees financial relations and development at Alpine Mountain Ranch & Club. With over 15 years of experience in real estate development and finance, he currently leads all Corporex Capital transactions. 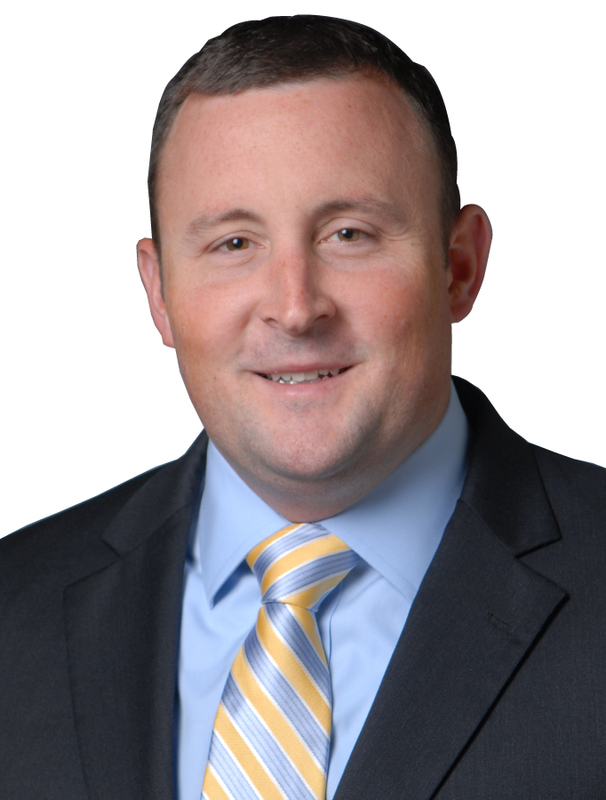 Mr. Heekin has been involved in over $1.5 billion of commercial real estate financing transactions including hotel, condo, industrial, office, land, and high-end sports clubs. Most recently he led the development of four hotel projects in eastern Ohio. He currently serves on the Board of Directors for Commonwealth Hotels, and enjoys hunting and fly-fishing during his visits to Steamboat Springs.